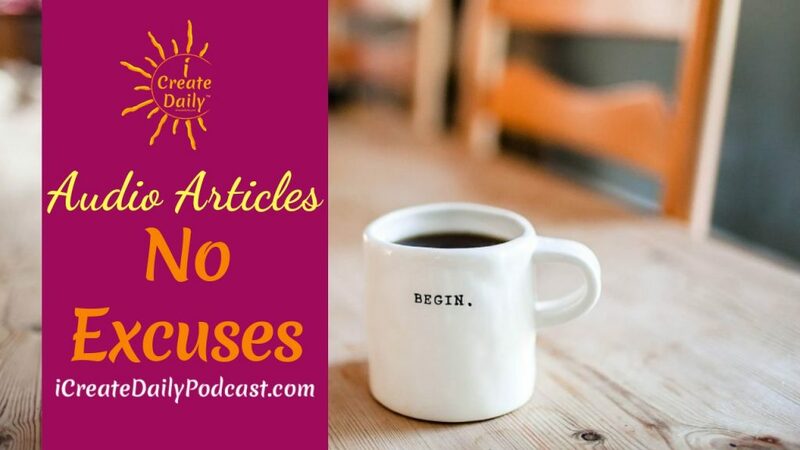 It’s time to say “No excuses.” Excuses become the habits we develop. To turn this around, we need to develop goals. Goals become habits that help our success. Read the full article with quotes and images here! The habit of excuses becomes a way of life. 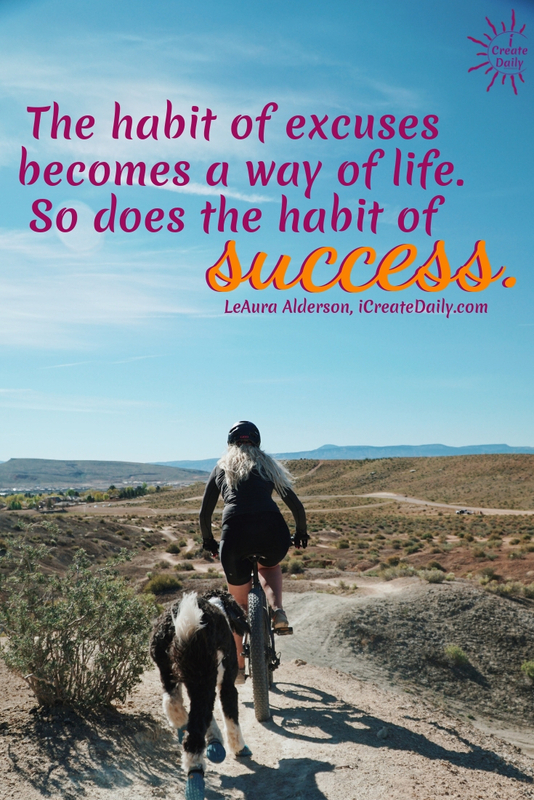 So does the habit of success.